London – A Qatari-owned property giant has begun a court battle against an EU agency’s bid to break a long-term lease because of Brexit in a case that lawyers said could have “consequences” for Britain’s property market. 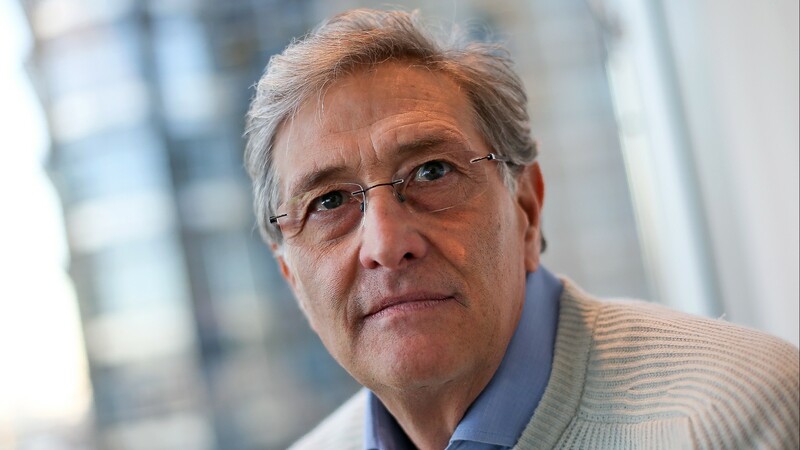 The Canary Wharf Group is fighting in Britain’s High Court an attempt by the European Medicines Agency (EMA) to end the 25-year lease worth hundreds of millions of pounds on its London headquarters. The EMA, which has been based in the British capital since 1995 but is in the process of relocating to Amsterdam, claims Britain’s departure from the European Union effectively negates the terms of the deal. Canary Wharf, a luxury office quarter on the River Thames, initiated court action against the agency last June, and a six-day hearing began Wednesday — just as political paralysis over Brexit grips Britain. “It is for the court to determine its (Brexit’s) legal effects and that process begins today,” Joanne Wicks, a lawyer for the property firm, said in her opening remarks on January 16. “If the EMA were to succeed in this claim, other tenants might be tempted to follow suit, with significant consequences for the property market”. Judge Marcus Smith is expected to rule on the expedited case before Britain is due to leave the bloc on March 29. 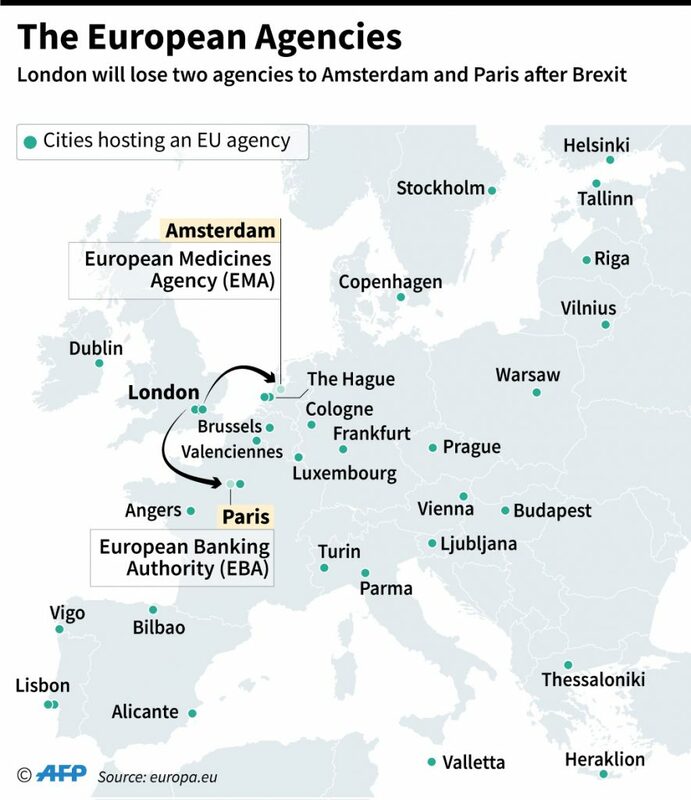 The EMA, which is responsible for the evaluation and monitoring of all medicines across the EU, is preparing to move to new 300-million-euro headquarters in Amsterdam. But the lease on its current ten-floor home — agreed in 2011 ahead of its move there in 2014 — runs until 2039, costing £13 million ($17 million, 15 million euros) a year. The agency has said it is not “an economically motivated decision” and that it cannot operate from Britain because its own regulations state it must be based in an EU member country. It is using an obscure English legal doctrine of “frustration” — when an unexpected event occurs which fundamentally changes the performance of a contract — to try to walk away. 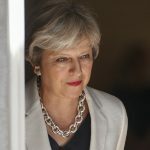 Brexit was “not reasonably foreseeable as a real possibility,” Jonathan Seitler, a lawyer for the EMA, stated in written submissions to the court. “This is as rare and as exceptional a case as the court will ever see,” he added. The doctrine has never been successfully argued in a court case in Britain. However, in its court filings Canary Wharf argued Brexit is “worlds away from the type of event that may be capable of frustrating a long lease. The case is being watched closely in legal and commercial property circles in Britain, amid fears it could open the door to similar claims from a variety of companies whose business is impacted by Brexit. “If EMA were successful it could have significant wider implications, beyond the real estate sector,” Paul Moorcroft, of Eversheds Sutherland law firm, told AFP. “However, on the law as it stands the case seems very weak and not one we would expect the tenant to win, he added, noting difficulties with the “frustration” argument. 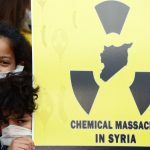 The EMA said in a statement it was “still pursuing all possible options in accordance with the lease agreement… to find a solution acceptable to all parties”.